Hi friends! Today's episode is more of an impromptu solocast. As most of you know the She Did It Her Way podcast was removed from iTunes early this February. I decided to create a full episode about the whole experience because I wanted to share with you that this thing can happen to any business, it is part of the process to experience a setback. 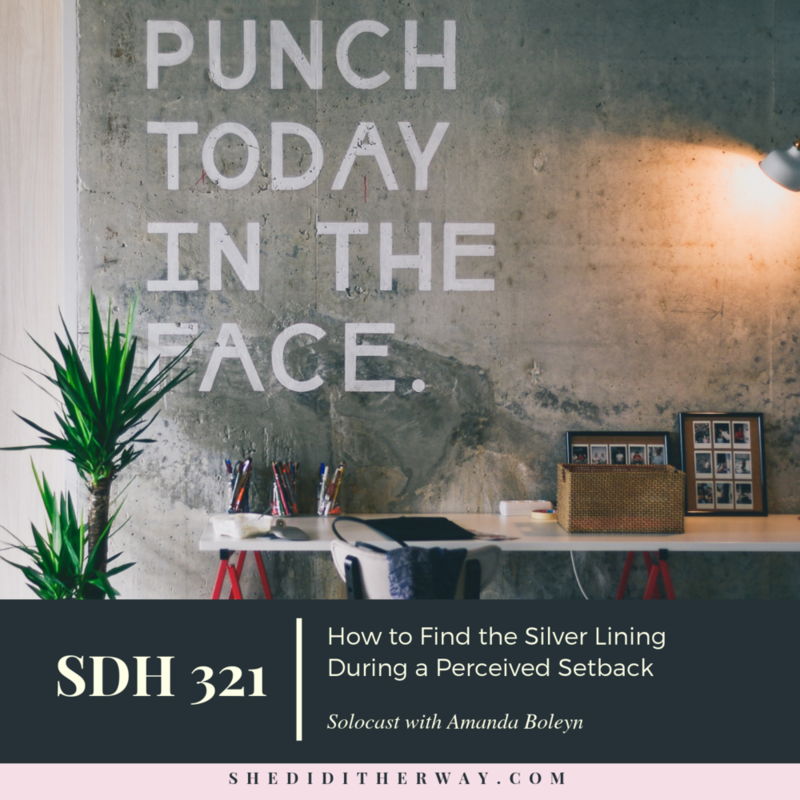 I want to share this experience with you in hopes that when that time comes, or even if they are already happening in your business, you will have the insights on how to handle it. This podcast will walk you through the entire timeline during my entire experience and I am sharing raw audio recordings of how all of this issue transpired. "She Did It Her Way, it's a lifestyle, it's a method, it's a mindset. It's about doing your way!" "Remember that setbacks are part of the process, don't take it personal." "Do it your way, it's never right or wrong, it's your way!"